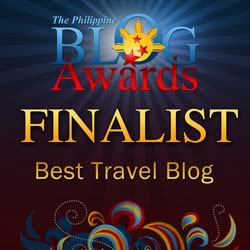 one of nature's greatest display of its magnificent are found inside large cavernous chambers and the Philippines has a good number of accessible caves and a great number of unexplored caves. after our trip up North to the island of Palaui, we head back to the city of Tuguegarao the gateway to Callao Cave by van. 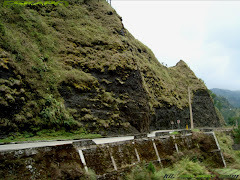 located along the mountain range of Northern Sierra Madre and East of Tuguegarao. 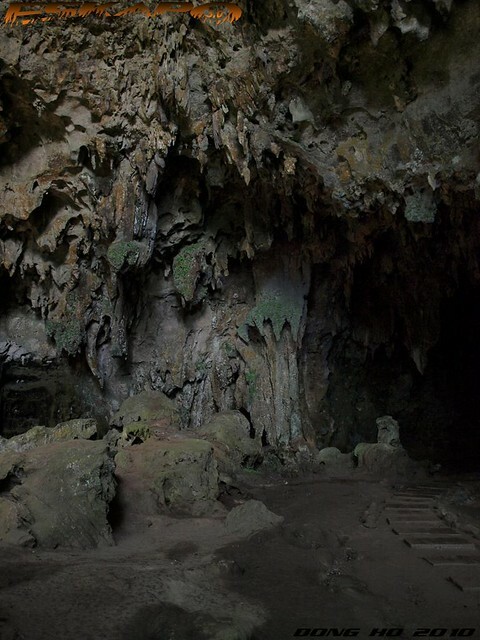 the first cave that i've known ever since i was kid would be Callao Cave in Penablanca in the province of Cagayan. popular because of its accessibility even to those who've never ventured to any potholing activity. though one requires to walk up 180steps before reaching the cave's main entrance, it is relatively easy since six out of the seven claimed chambers are basically in one connected cave channel. 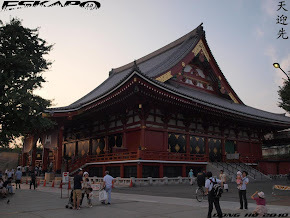 you will even be surprised that with just few steps the guide tells you that you've already crossed to another chamber. the second chamber has in it a chapel that made this cave famous to as early 1970. one needs to be there early morning to capture this chamber at its best. it is dependent on the sun rays which comes from the caves sinkholes. when we went there, this chamber was almost completely dark. Callao Cave has gained another reputation after the discovery of a foot bone on a excavation done near the first chamber's entrance was proven by archaeologist to be about 67,000years old pushing back the long known Tabon man of being the oldest discovered human remains in the country. this did not just brought a new record within the country but has also placed the Philippines in the sixth position worldwide to have found the oldest Homo sapien fossil (see updated list from Wikipedia here). 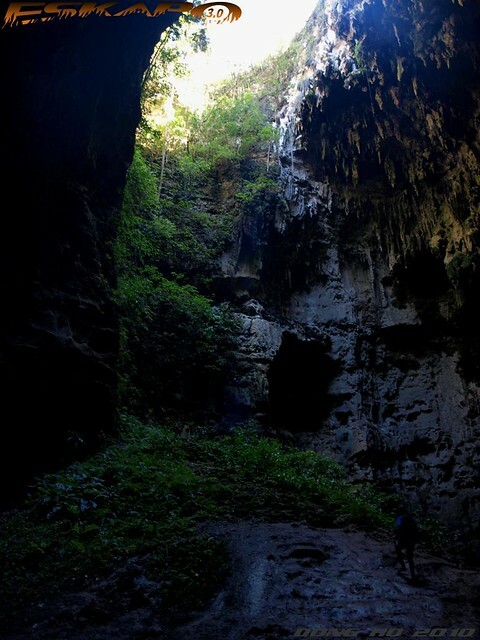 though the whole experience of caving here can be a bit boring, as most of the chambers are dark at most times, one can actually maximize their visit there by taking the river trip to the nearby Pianacanauan river to an area where the bats comes out of the forested area by late afternoon. 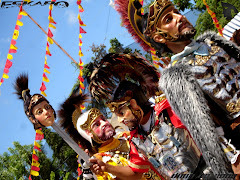 from Manila by bus: take a bus to Tuguegarao, the capital city of Cagayan province which is about 12-14hours. then rent a tricycle to the town center or gate arch of Penablanca. 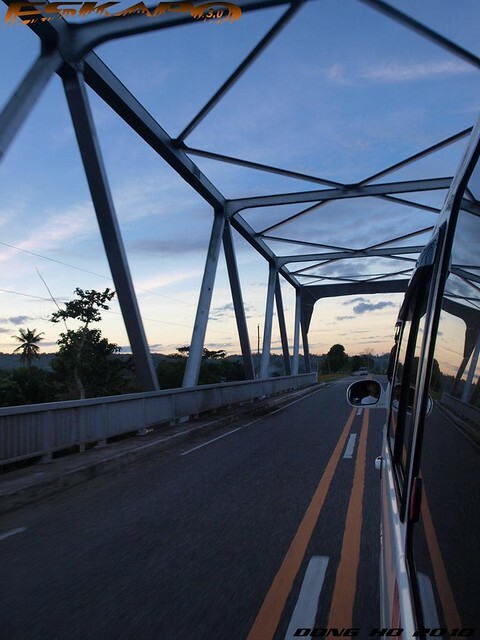 from Manila by plane: take a flight to Tuguegarao which is just about an hour from Manila. then rent a tricycle to the town center or gate arch of Penablanca. from Penablanca town, rent another tricycle that will bring you to the cave's tourist center (estimated period: 30-40minutes). 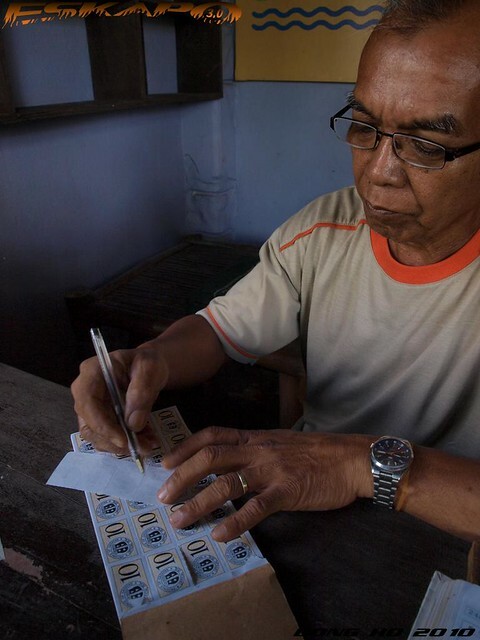 eskapo recommends that you have the tricycle driver wait you and pay for the return as transportation is scarce in that area. 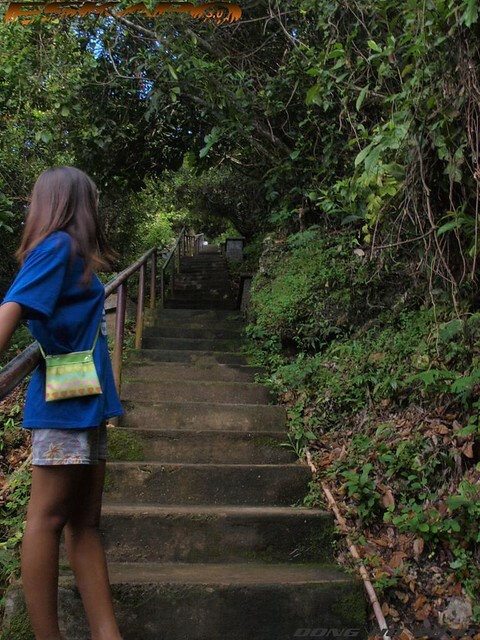 from the tourist center, pay the entrance fee of P20 and you'll be given a young kid to guide you to the 180steps stairway to the main cave entrance. the kid will give share some facts and infos about the cave. they will not demand you for payment and so any amount will do. Pretty soon some enterprising individual or group would put lighting inside the cave. How many caves have you visited so far? So beautiful. You leave me with the feeling that I have touched this place. Your images and words make it real. isa ang Callao cave sa gusto kong pasyalan sa Cagayan! 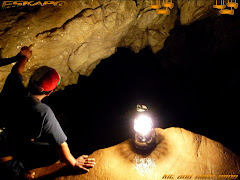 Callao cave was my first cave experience more than a decade ago. we also rowed in the river next to this cave. ang laki ng cave!!!! kaya na siguro namin magcaving ng barkada ko jan. mukhang hidni naman malalim. Ay napanood ko yan na ang mga guides daw diyan eh mga bata! Galing! 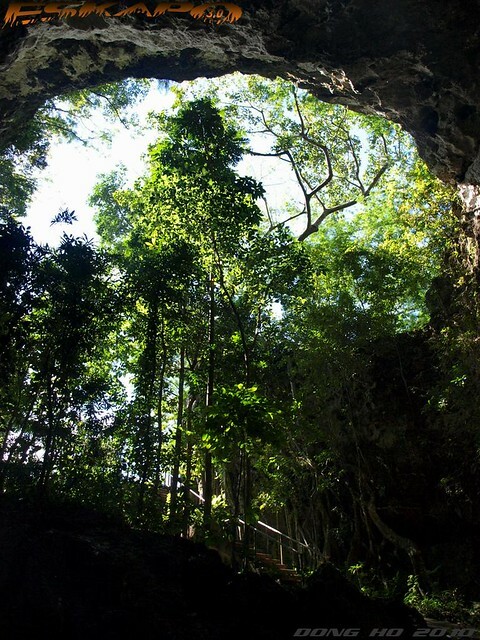 Thanks for sharing with us pics of Callao cave. I've been wondering what changes occurred since I saw it last in the mid 60's in the course of my work (not related to the cave). 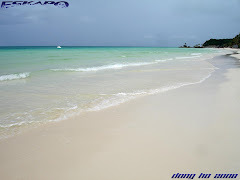 I'll love to go back there! 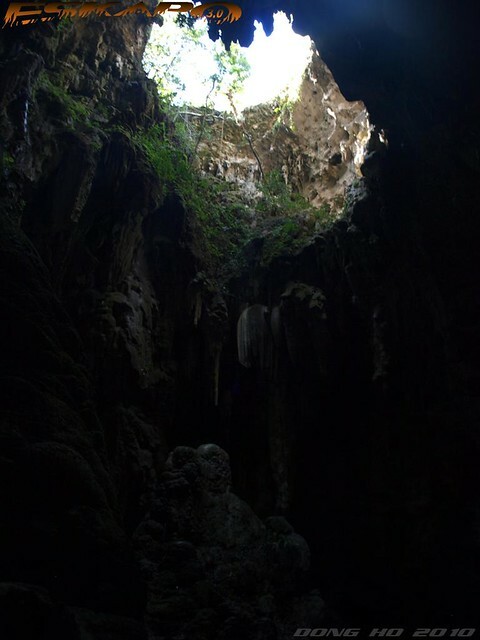 after I experienced spelunking in Sagada, I learned to appreciate the caves. gusto ko din nyan! 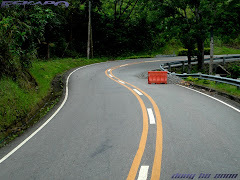 kainggit yung lente mo, wide! perfect for the shot. 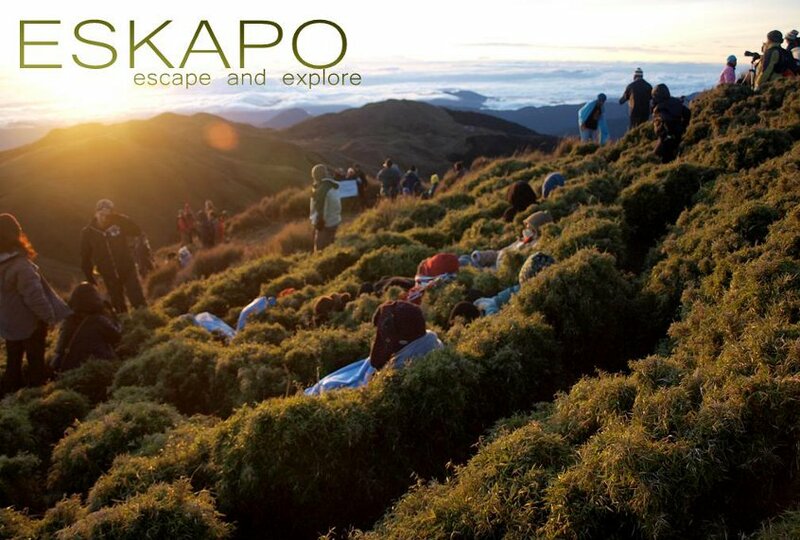 sakop lahat. Caves are always attractive although they are dark and sometimes can give a sense of claustrophobia. .. very fascinating, dong! 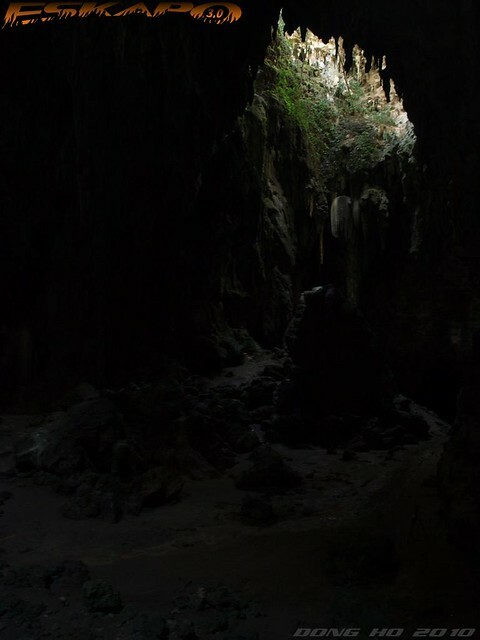 i've also done cave spelunking before in nueva vizcaya, never had the chance to do it again though. That's it. 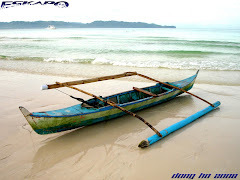 I'm going to Cagayan this year! Very interesting to explore inside caves. The only caves I visited are out of my country...lol. Once pa lang ako nakapunta sa caves, sa Marinduque un. I hope makapunta din ako diyan. Great natural beauty - Callao Cave Cagayan. Isa ito sa mga pinapangarap kong mapuntahan ngayong taon! I love to revisit these strange and beautiful places on your blog! I'm curious when you said the whole experience was a "bit boring" - I guess, you were looking at getting muddied or wet? I don't have much caving experience myself except those in Sumaging and one in Caramoan. thanks for sharing your cave exploration adventure, dom. 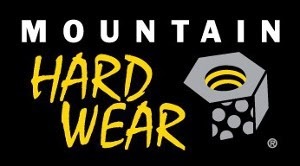 I have an impression you would be conquering a lot of caves this year. 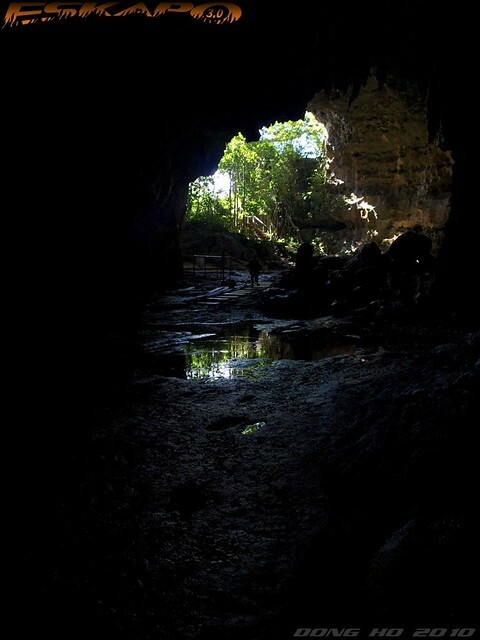 The Hinagdanan Cave we went in Bohol is interesting as well. I hope all the caves in the Philippines will be well-maintained because they speak a lot about our past. Your post made me think of caves I visited and I can only think of two. Hmmmm....The cave in San Miguel Bulacan, and the Crystal Cave in Boracay. ...And now I'm googling the number of caves here in Pinas. Hahahaha. Wow! 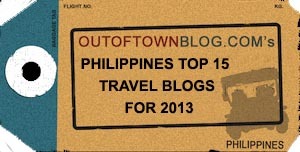 Callao Cave is on the top six. Amazing. I've been to Callao cave too. It didn't caught my interest as much as the river along Mororan falls. 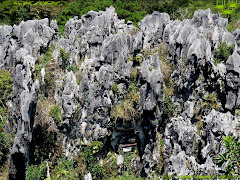 i hope maka visit din kahit sang caves, like callao cave, parang di masyadong masikip. By the way, your photos are great! 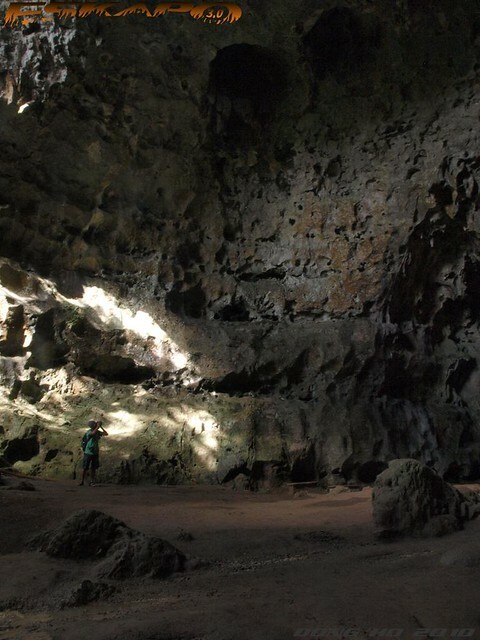 WOW TAGA cAGAYAN AKO PERO HINDI PA AKO NAGAWI JAN..
what is the best time of the daytime for visiting Callao Caves? I read in different blogs different advice 8 a.m. , 10 a.m. , 12 a.m. and etc. I understand that the day of visiting caves desirable be sunny.